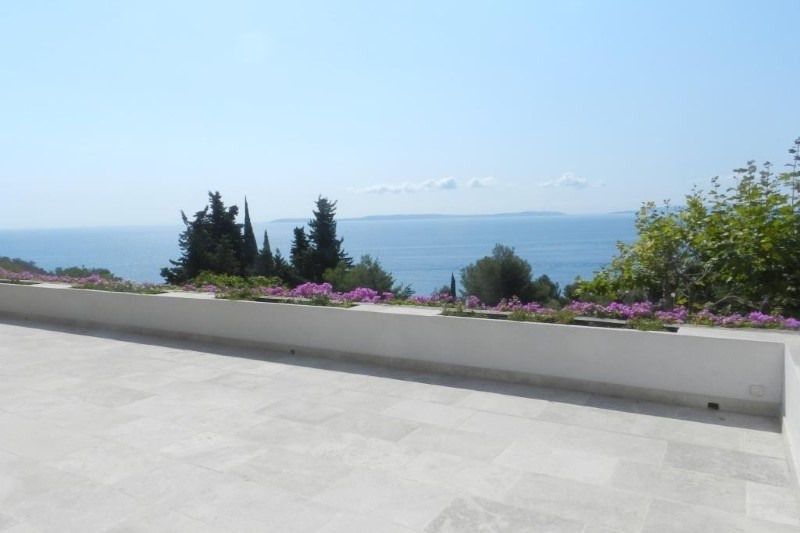 Aiguebelle Le Lavandou Property for sale with stunning sea views. 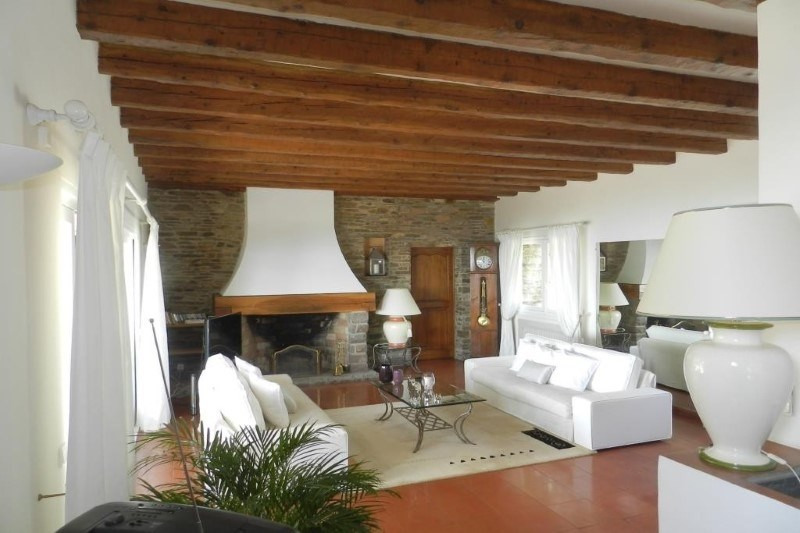 This property of 230m² has an entrance, large reception room with firepalce and access to the terrace. 6 bedrooms and 3 bathrooms. 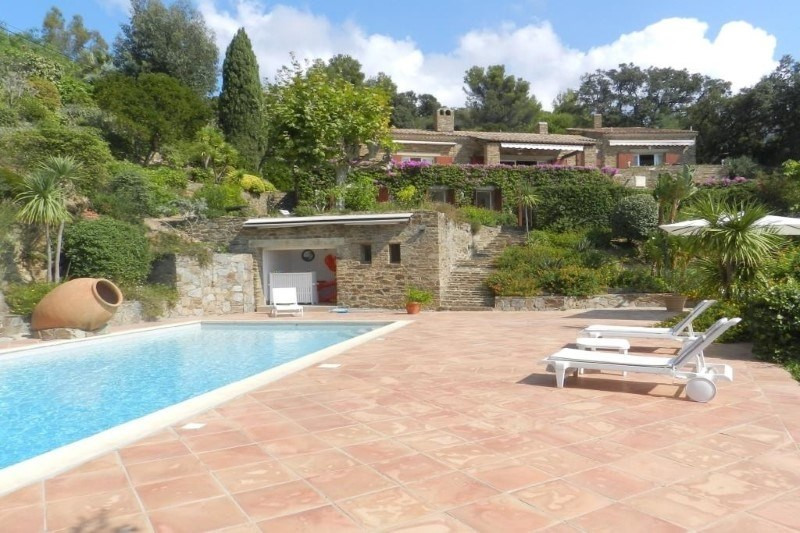 This property is built on a large plot of land of 2786m² with exceptional sea views and landscaped garden and swimming pool.Close to the beach of Aiguebelle and within a few minutes drive of Le Lavandou.